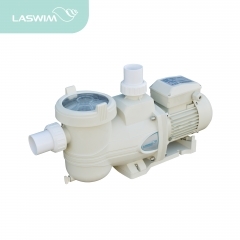 LASWIM HLLF series pump is recirculation pump for pool with high reliability and performance.It intergrates European pumps' advantage of mass flow American pumps' advantage of high head to solve the usage limitation problems met by former pool pumps. ·Pump inlet/outlet with external thread can connect with metric/imperial pipe, more convenient to operate. 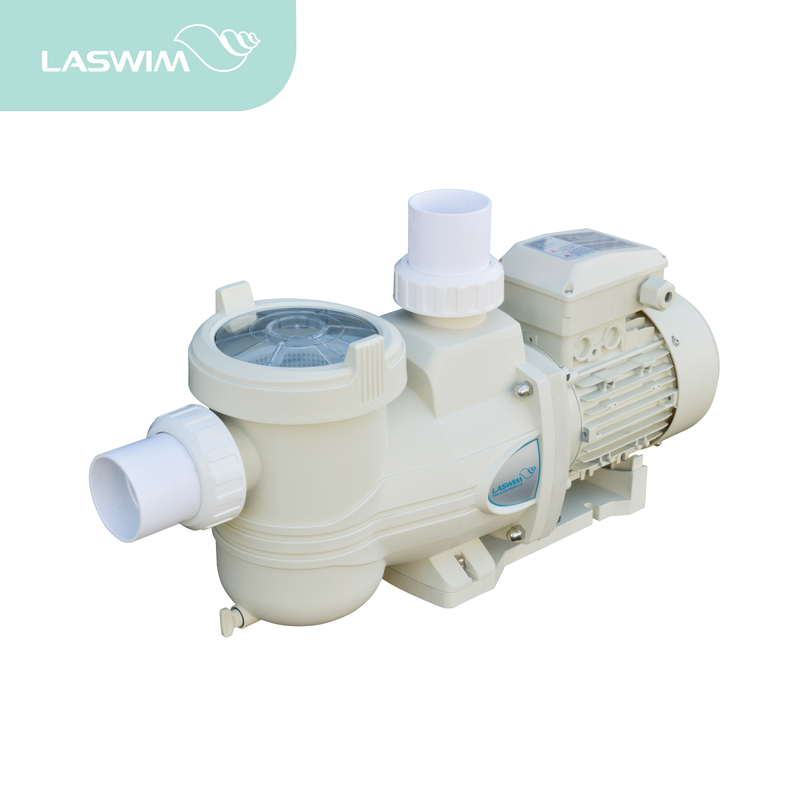 ·The pump can bear 25000 times of impact test, excellent performance and reliable quality. 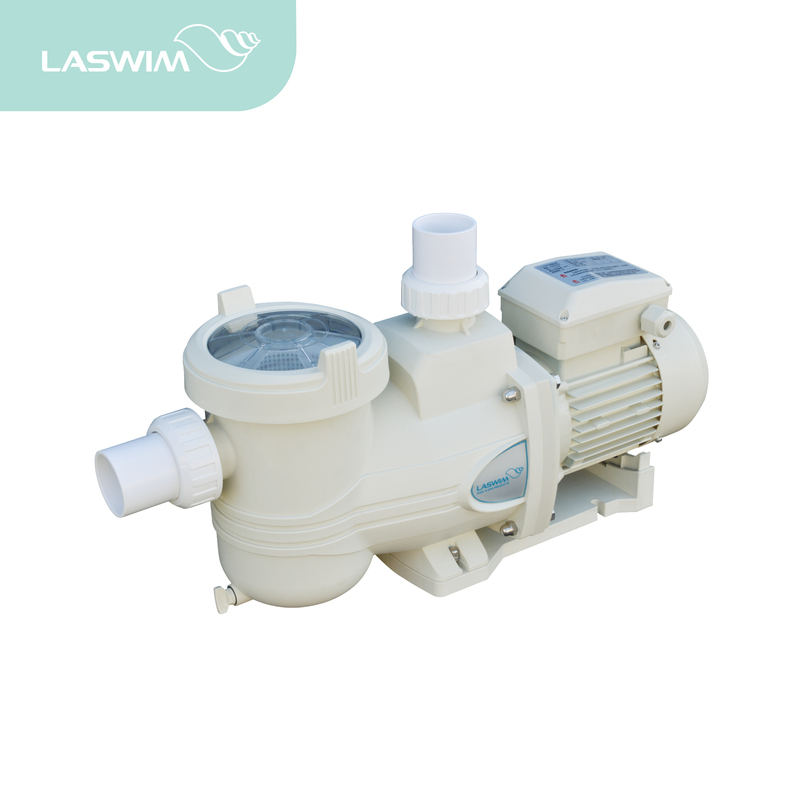 ·Lower noise, 0.75HP can lower than 65Db.